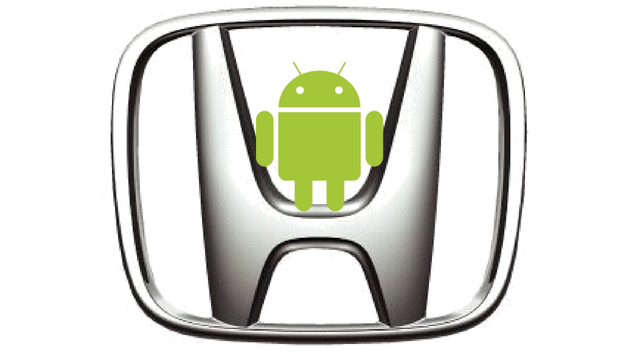 Android users and Honda drivers are often overlapping entities and now it’s going to be even better to be both! The new feature, Android Auto, was announced at last week’s Google I/O, the web giant’s annual developer conference. Honda displayed a functional prototype of the system at the conference and announced that select 2015 models will come complete with the new Android smartphone platform. This is exciting for Android users who have been waiting patiently since Apple announced their in-car iPhone integration system, CarPlay. Connecting your Android smartphone to your vehicle will be easy. Users will simply plug in their phone to the car’s USB port using the cable that came with the phone, which will then allow them to access supported apps and features via the vehicle’s in-dash display and voice controls. The apps and features, according to the Google I/O presentation have been optimized for the vehicle environment and will work seamlessly and intuitively for drivers. The features that were demonstrated at the conference included the system’s ability to pull up directions from recently searched places on your phone when you connect it to the vehicle, as well as intuitive selection of Spotify playlists or stations, as well as contacts to call. Android Auto will also be able to access Google Maps as part of its features. Google is also soliciting app developers to ensure that their apps integrate seamlessly with the new system. Both Google and Honda are aware of the dangers of distracted driving and have developed Android Auto to be controlled by voice command as much as possible. Where use of the touch screen is required, the interface for Android Auto has been designed similar to the tactile controls of an old car dash radio and fonts have been made large and visible, making it easy to operate while still paying attention to the road. Honda has said that Android Auto will be available in select 2015 models, but has not announced specific vehicles or trim levels. It is expected that the system will be available in vehicles coming off the production line later this year. While our vehicles are already outfitted with a great system for smartphone integration, we’re excited for this user-specific one! Keep checking the Henley Honda blog for updates on this awesome new development!